October is a fantastic time of year to sail the Chesapeake. 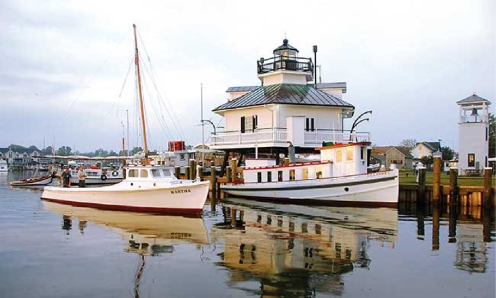 This trip takes advantage of the best the Eastern Shore has to offer all packed into three fantastic days! Great sailing; Tilghman Island Day, featuring crabs, oysters, boat races, anchor toss, live music and dancing; and harbor views that will take your breath away. We will be docked at the luxurious St. Michaels Harbour Inn Marina for both Friday and Saturday night, making this the perfect start to your autumn. 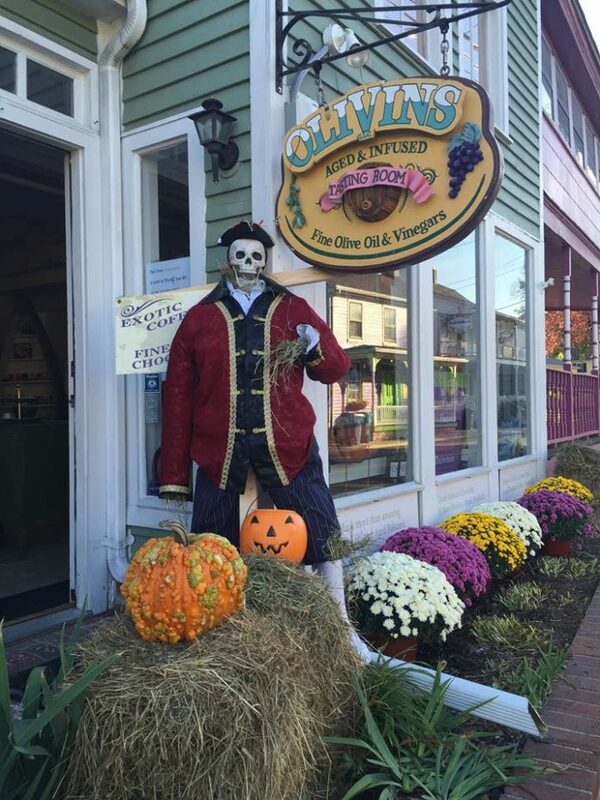 St. Michaels will be all decked out with pumpkins and all things fall, as they celebrate their annual Fall into St. Michaels that weekend. 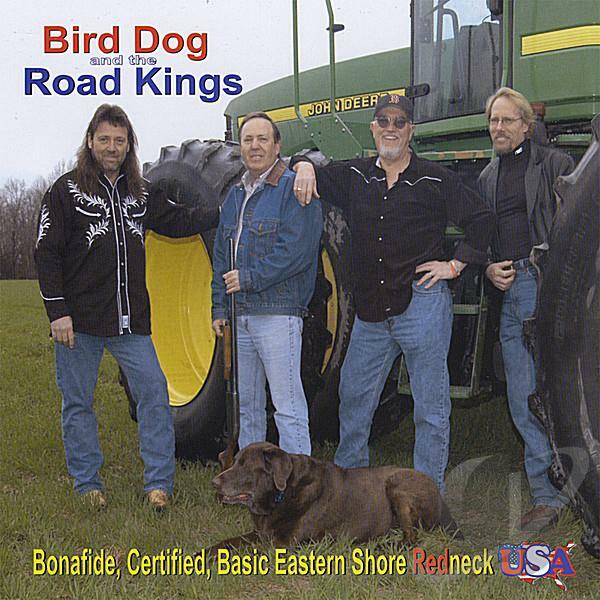 On Thursday, October 17th, we will make our way to Haven Sailing Charters, Rock Hall, MD. Two sleek and graceful sailboats will be awaiting us. Trip Leaders will coordinate with Haven to try to have boat checks on Thursday afternoon. Once boats are checked out and your skipper has given the okay, crews may load personal items and provisions on board. We will meet at a Rock Hall restaurant for dinner about 6:00 p.m. and get to know one another. Skippers meeting will be either Thursday evening or 8:00 a.m. Friday. For Friday, October 18th, we are planning a reasonably early departure at 9:00 a.m. to allow time for the 21 nautical mile sail to St. Michaels (longer if we can’t sail through Kent Narrows). We have two slips reserved at Harbour Inn Marina, a favorite of the club for years. It has modern docks and facilities that include WiFi, always-hot showers, bicycles, a car service, free daily newspaper, a laundry room, coffee and tea available all day at the Ship Store, guest computer access with printers, and a fitness room. The pool, unfortunately, will be closed for the season. Alas, The Inn no longer offers a complimentary breakfast. It is now $12 per person. So you also have an opportunity for a nice relaxed breakfast onboard, or a short walk into town where there are several options. 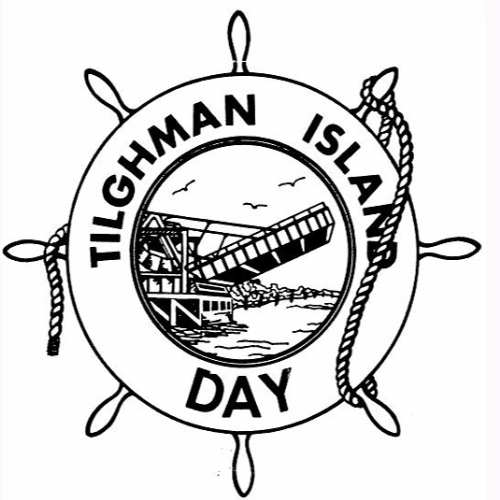 Saturday is the main event, “the” Eastern Shore event - Tilghman Island Day. St. Michaels Harbour Inn Marina was chosen to provide quality accommodations and amenities, but within an easy car ride to Tilghman Island. The Trip Leader will arrange vans to transport us from St. Michaels to Tilghman Island, a distance of 14 miles and the cost will be approximately $10-$15 per person. The events schedule is below and although many of us focus on the food, the celebration is to honor the people, the heritage, natural beauty and the “old way of life before it disappears”. Bring your camera and your party attitude! Participation by visitors is encouraged and you may want to try your hand at the jigger toss (a small anchor) or rowboat race! 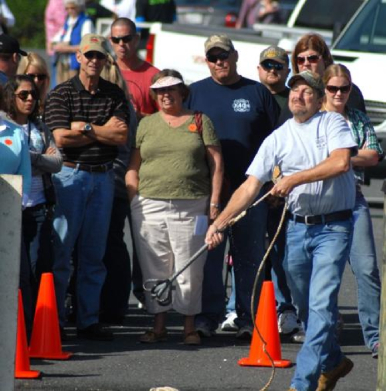 The docks used for the docking contests are a short walk from the jigger toss. This contest is a crowd favorite and it provides lots of excitement, splashing and encouraging shouts. It is right about at this point in time that your stomach reminds you it's lunch time and your brain clicks in with the knowledge that there’s a whole lot of freshly prepared food waiting for us! Some favor the crab soup at the local church, others head back to the firehouse for steamed crabs, crab cakes, raw and steamed oysters, oyster stew and fried clams. There are also hot dogs, burgers and fries, BBQ chicken, cookies, cakes and ice cream! Don't forget to try the oyster shooters and a cold beverage of your choice to prepare for the band starting up at Kronsberg Park where the music is made for dancing! Then it’s back to some serious business. The crab-picking and oyster shucking contests capture the full attention of the crowd at Kronesberg Park starting about 3:30 pm. And this hint from past attendees - if you get a spot upfront and ask nicely, the oyster shuckers and the crab pickers will hand you the result of their labors! Each boat's crew is on their own for dinner on Saturday evening, and there will be lots of time for socializing at the marina or perhaps an evening bike ride before sunset? There will be plenty of ice-cold beer, wine, sodas and water; and nautical artisans and craft vendors. The cost of this trip is $430.00 per person (Skippers and Trip Leader - $231.00). 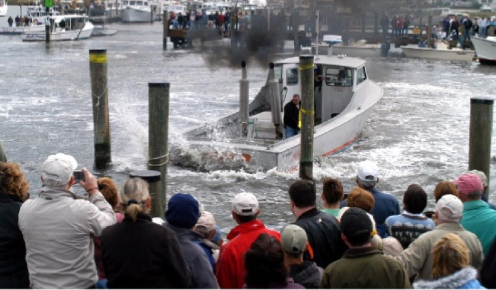 The price includes charter fees, two nights slip fees at Harbour Inn Marina and resort fee. Provisioning, fuel, pump-out, taxi to and from the festival, and other incidentals are additional and will be handled by each boat's crew. A $100.00 deposit and Release of Liability and Zero Tolerance Form must accompany your reservation form. Please make your check payable to The Sailing Club, Inc. and mail it, along with your completed Reservation and Release Forms, to Mary Ann Gordon at the address below. Reservations will be processed beginning April 6, 2019 with a random draw of those received by that date. All reservations received after that date are on a first come, first served basis. The balance of $330.00 will be due on August 31, 2019. There is a 45 day cancellation policy, which coincides with the charter company cancellation policy. Any cancellations prior to August 31, 2019 will receive a full refund. Cancellations on or after August 31, 2019 will receive no refund unless a replacement can be found.